How to Buy and Resell Raspberries, Blueberries and other Fruit Plants from Home. 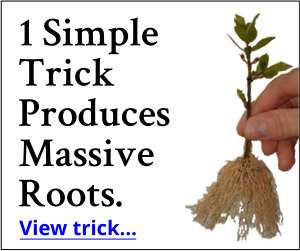 The Correct Way to Pot Rooted Cuttings, Nursery Stock Liners and other Plants. 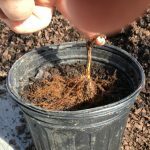 Training Arborvitae and other Conical Evergreens to Grow with a Single Leader.